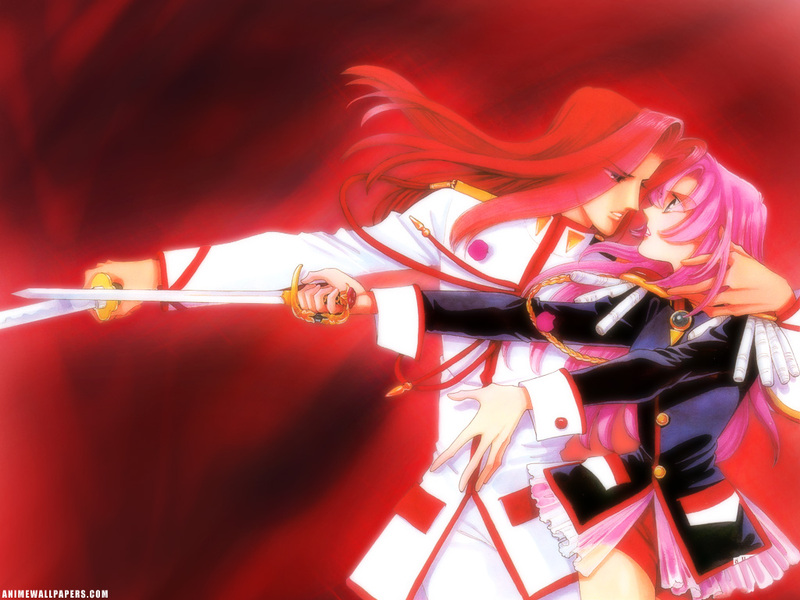 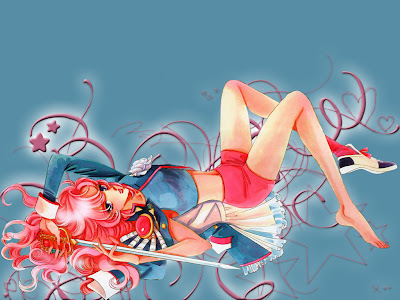 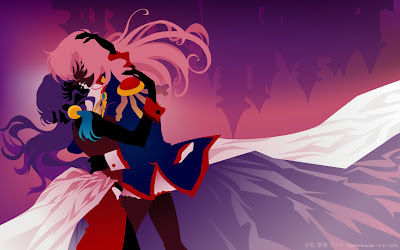 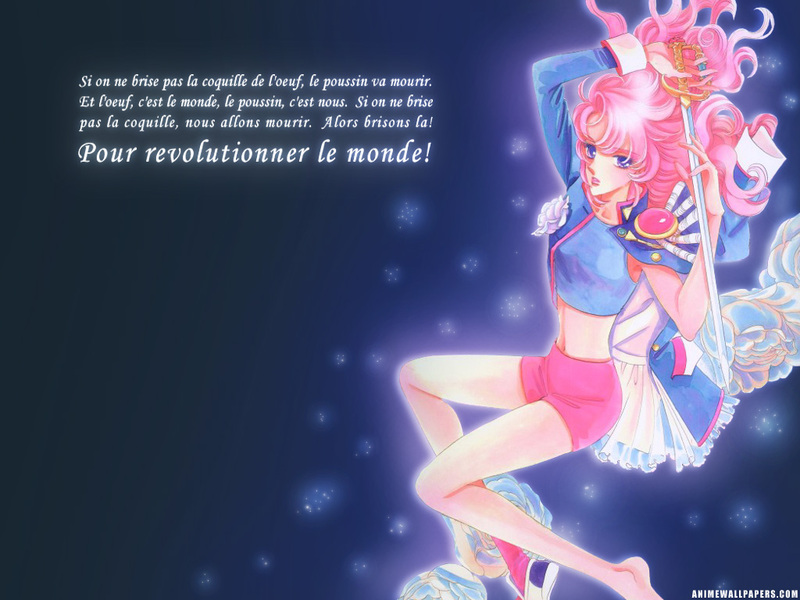 Revolutionary Girl Utena (少女革命ウテナ, Shōjo Kakumei Utena) is a manga by Chiho Saito and anime directed by Kunihiko Ikuhara. 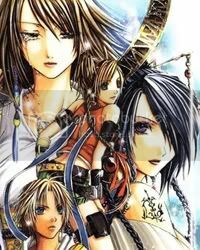 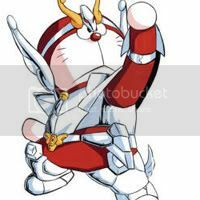 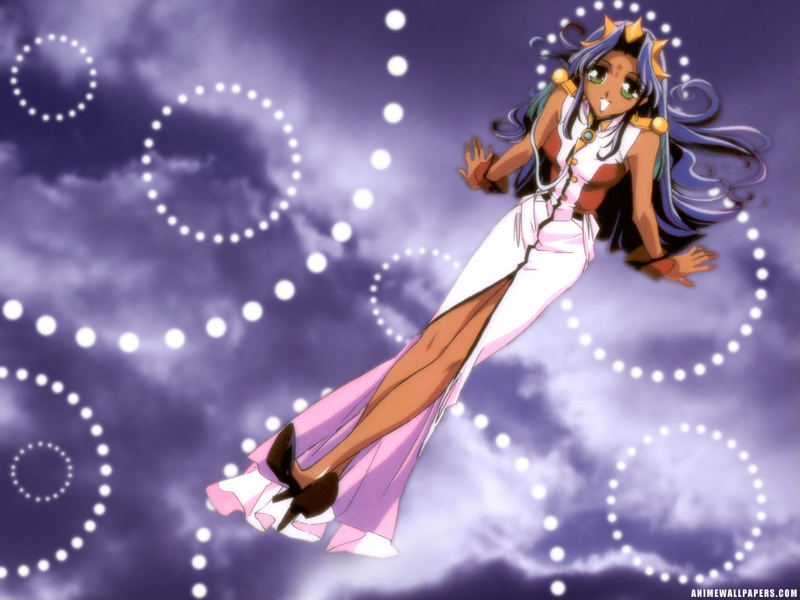 The manga serial began in the June 1996 issue of Ciao and the anime was first broadcast in 1997. 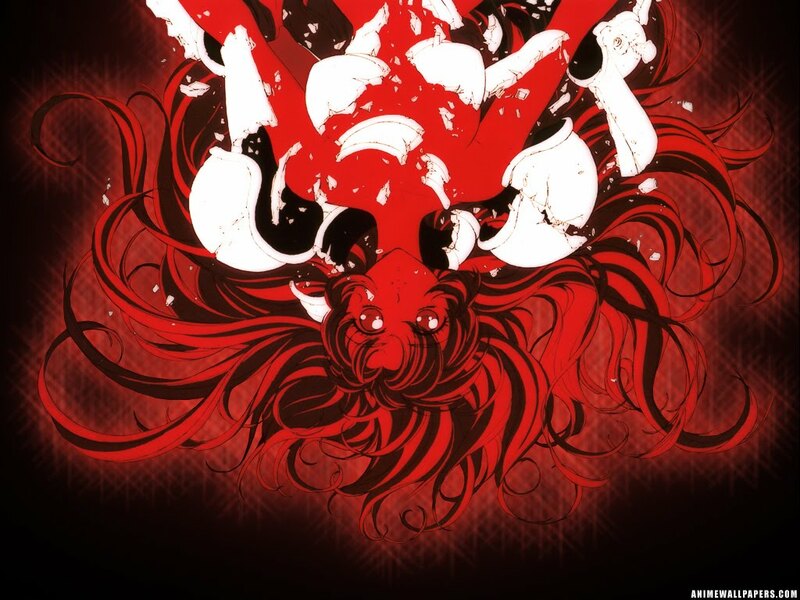 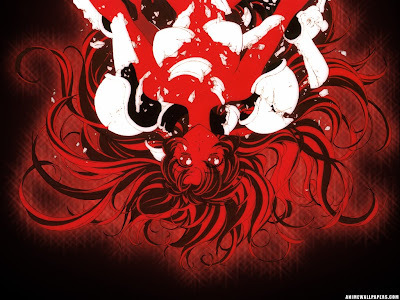 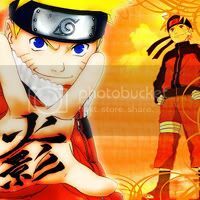 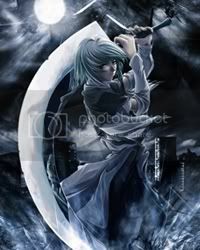 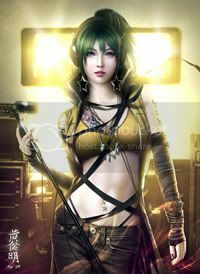 The anime and manga were created simultaneously, but, despite some similarities, they progressed in different directions. 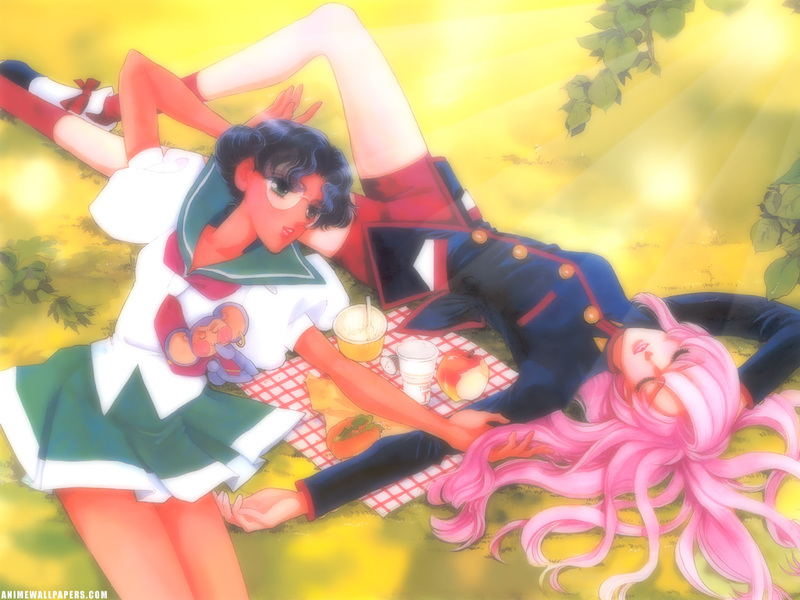 A movie, "Adolescence of Utena" (少女革命ウテナ アドゥレセンス黙示録, Shōjo Kakumei Utena Aduresensu Mokushiroku, literally "Revolutionary Girl Utena Adolescence Apocalypse") was released in theatres in 1999. 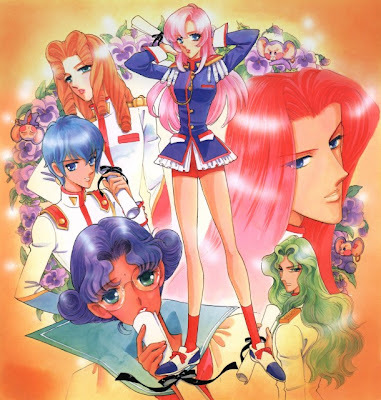 A number of stage productions based on the franchise were also produced in the mid 1990s, including the "Comedie Musicale Utena la fillette révolutionnaire", staged by an all-female Takarazuka-style cast. 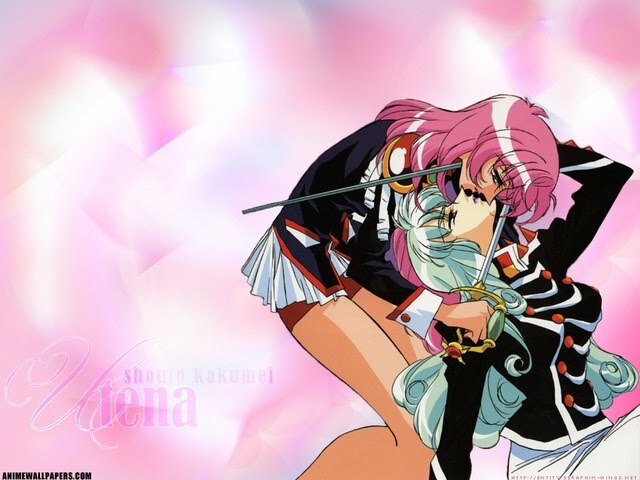 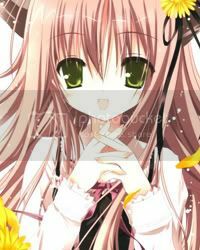 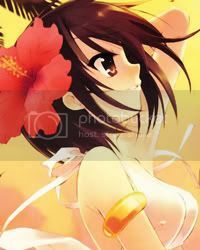 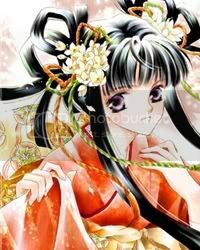 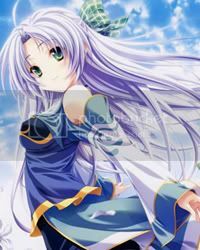 The main character is Utena Tenjou, a tomboyish teenage girl who was so impressed by a kind prince in her childhood that she decided to become a prince herself (expressed in her manner of dress and personality). 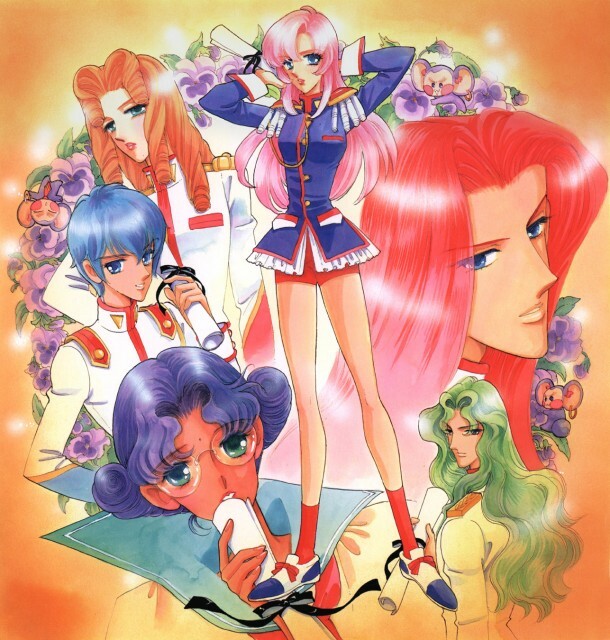 She attends Ohtori Academy, where she meets a student named Anthy Himemiya, a girl who is in an abusive relationship with another student. 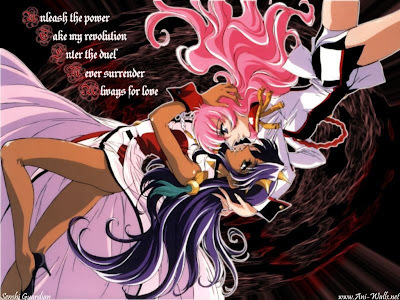 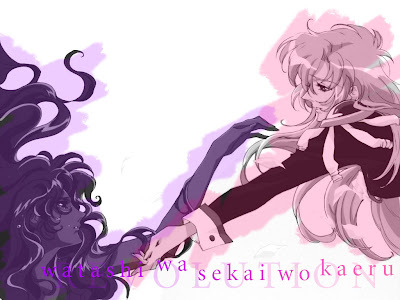 Utena fights to protect Anthy and is pulled into a series of sword duels with the members of the Student Council. Anthy is referred to as the "Rose Bride" and is given to the winner of each duel. As Anthy is thought to be the key to a coming revolution, the current champion is constantly challenged for the right to possess the Rose Bride. 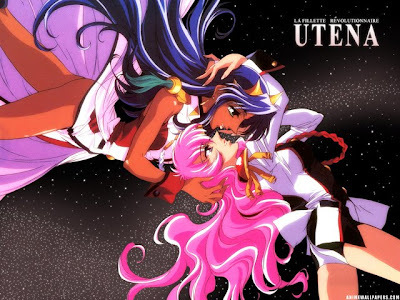 While the show generally has the appearance of a yuri magical girl series, it is also highly metaphysical, surreal, and allegorical. 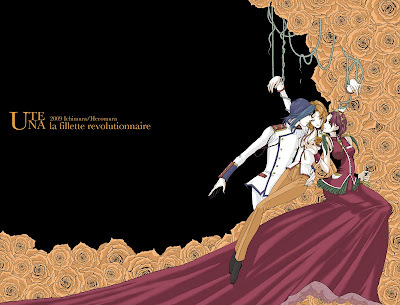 It contains a mix of borrowed visuals from Takarazuka theater, shadow puppetry, and classic shōjo manga.